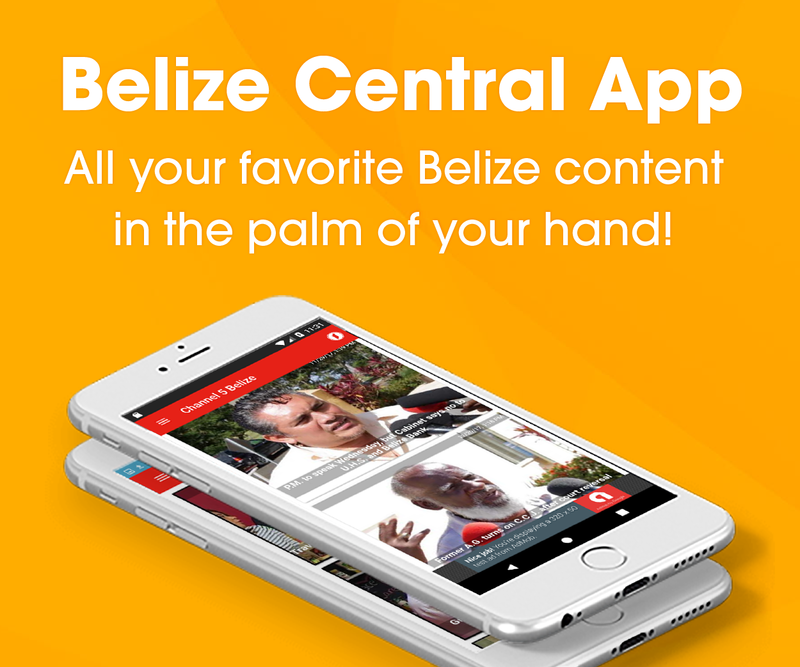 The Belize Tourism Board (B.T.B.) 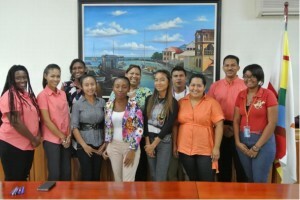 awarded scholarships to nine qualify students for programs that complement the tourism industry. Three, two-year tuition scholarships for Associate Degrees in Tourism at local Junior Colleges offering a Tourism Programs went to Giselle Rodriguez, Amina Cal and Monique Tucker. An additional three two-year tuition scholarships for a Bachelor Degree in Tourism Management at the University of Belize were awarded to awarded to Jewel Williams, Alexander Cal and Gariesha Teck. In respect of the “Jean Shaw Tourism Scholarship,” which is a full scholarship covering two years for a Bachelor Degree in Tourism Management at the University of Belize; it went to Delmi Carillo. The two remaining scholarships of ten thousand dollars each were awarded to Natalia Silva and Angel Rodriquez to undertake a culinary program. The B.T.B. says that the recipients were selected based on grades, work and community service experience.